( Provanmill Distillery) Mile End and probably also Milltown. 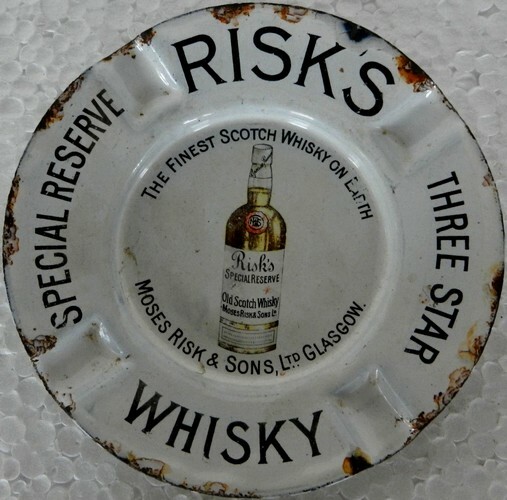 Founded 1815, operated by William Kirkland from 1825 and John Morrison from 1849, then R Simpson & Co until 1860 when it was acquired by Moses Risk & Sons Ltd. and stayed in the family until it wound up in 1922 and never distilled again. 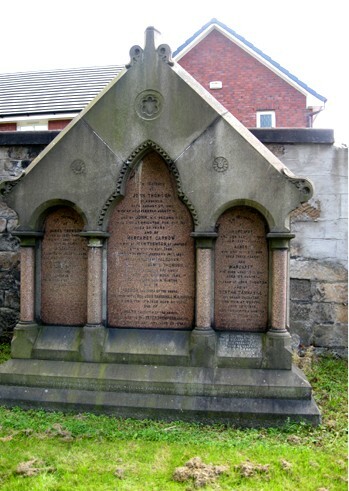 The assets were bought by Provanmill Bonding Co. Ltd., which went into liquidation 1929. It was located north west of Glasgow near the motorway to Stirling and between Blackhill House and Riddrie. The distille ry was demolished in 1953 and Littlehill primary School was erected on the site 1960. With its 3 Pot stills and eight 3000-12000 gallon washbacks it had an annual production of 130000 gallons. 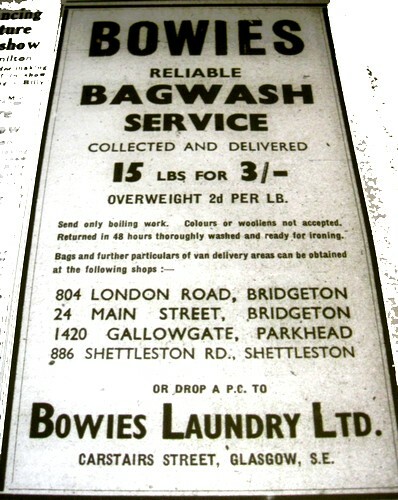 Water for process was drawn from Hogganfield Loch. John Wallace &Sons agricultural tractor produced between 1919 and 1924, was Scotland’s only indigenous tractor. John Wallace and Sons, agricultura lengineers and implement makers, Glasgow, established in 1826, became the largest agricultural implement manufacturer in Scotland. 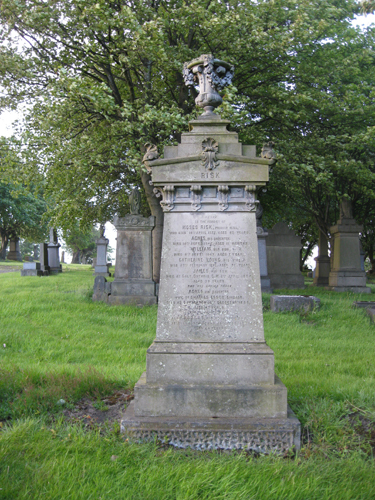 John Wallace ,the founder, began his working life a blacksmith at Fenwick in Ayrshire. 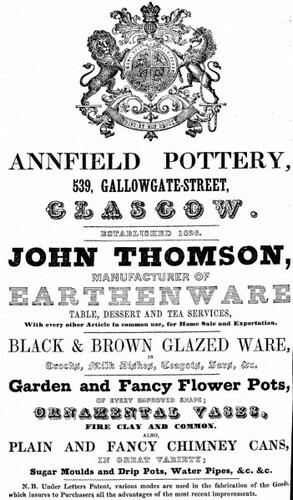 In 1896 John Wallace and Sons Limited, was formed. During and after the First World War, a so-called boom period existed and expansion into engines and tractors became the focus for John Wallace. 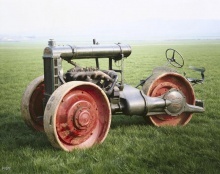 This tractor which Wallace developed, was an attempt to compete with the Fordson tractor in the UK market. The Wallace vehicle was an unusual form of three wheeled tractor with drive to all wheels. 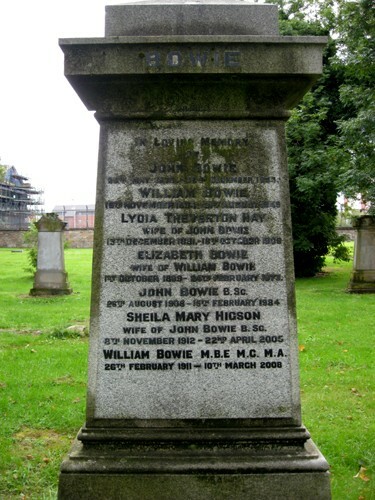 William Bowie The firm of W & J Bowie established the Clyde Dye Works at Strathclyde Street, Dalmarnock in 1870. The works were further extended between 1882 and 1905. 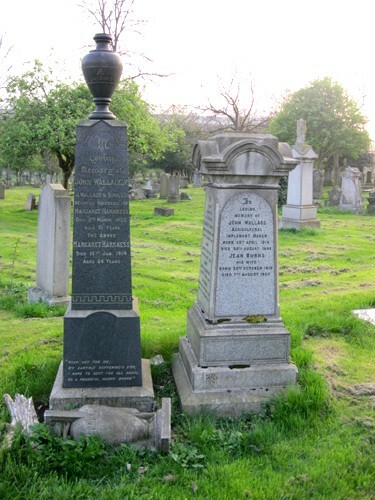 His early education at Glasgow Academy and Warriston was followed by Sedbergh School in Cumbria, where he proved himself an all-round sportsman, and at Glasgow University, where he gained a degree in philosophy. Entering the family laundry business, he was soon supporting his elder brother, John, as they jointly took the business forward. 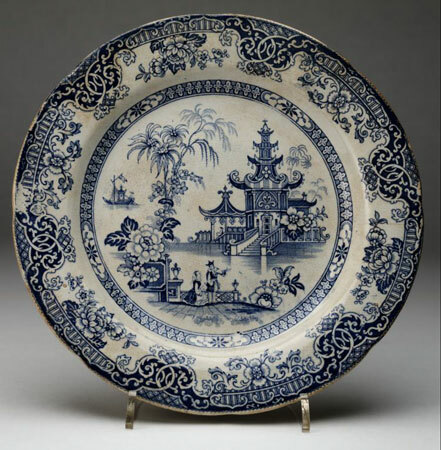 Post-war, traditional domestic laundry began to falter and the introduction of garment rental to industry, and the pioneering of launderettes, were critical to the firm’s continuing success. WILLIAM Bowie, MBE, MC, had been appointed to the executive committee of Erskine Hospital in 1952 and remained a lifelong supporter. His commitment to Erskine, and other ex-service organisations, had been forged during distinguished war service with the First Battalion HLI. His tactical awareness and personal courage were marked by his award of the Military Cross in February 1945. Loyalty to family, friends and wartime comrades was a constant thread through Willie Bowie’s long and richly fulfilled life.